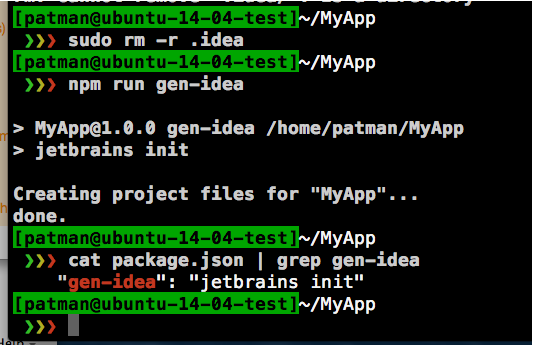 Want to easily create Intellij Project files for your Node project? 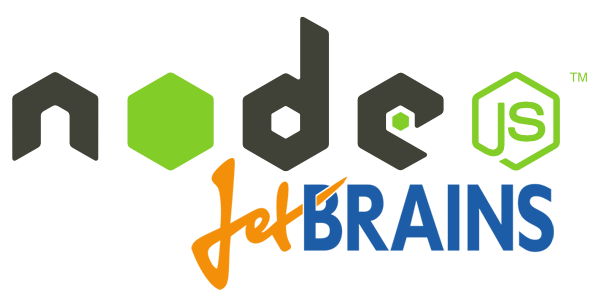 Use the npm jetbrains module and set up a simple script in package.json. Before you do this it's a good idea to install the Node Plugin for Intellij and set up Code completion for Node. I wrote up a how to do this at http://www.whiteboardcoder.com/2015/04/intellij-and-node.html if you have not done it yet. Here is a my .gitignore file. The highlighted section is the Intellij portion. From your Node application folder run the following commands. You could run the following command to create the .idea folders. But there is a better way for your project. Make it a callable script in the package.json file." Looks like when you add a module a link is created in the node_modules/.bin folder. 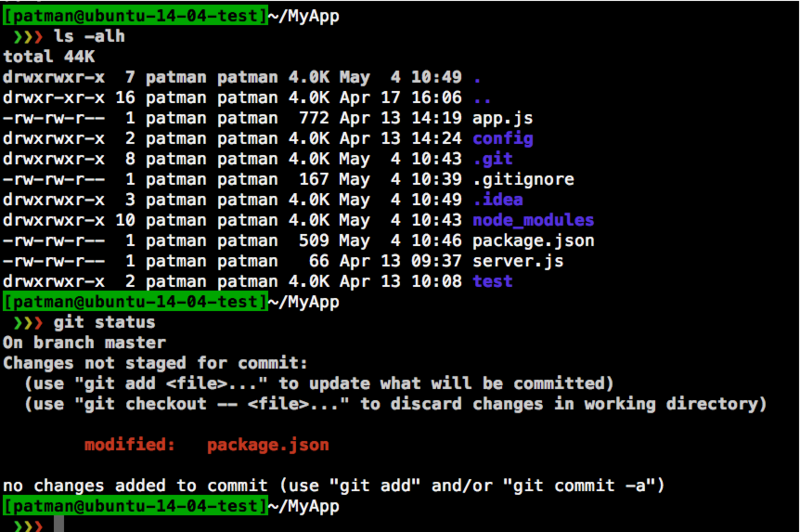 npm add node_modules/.bin to the PATH provided to the scripts. How does it know what to link to jetbrains links to cli.js? You will see that the "bin" section defines the links to create. I can see the mocha package defines two variables to link in the bin section.